We make every effort to supply the product you order, however all blends are subject to availability of the green beans. At Pure Crema we Roast to order. Having a Micro batch system allows us to produce small batches to ensure to you freshest coffee possible. It part of the Pure Crema difference. 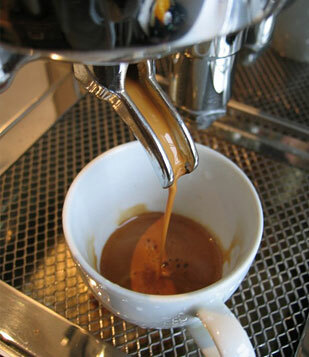 Pure Crema delivers the highest quality product available. If a product arrives that does not meet this high quality standard, we will gladly replace the product. Once you have placed an order the total weight applicable to the shipment is calculated. Based on the transport cost associated with the products, an additional charge is added to the total price of merchandise which is displayed on the online check-out form prior to Credit Card authorisation.